Thank you for your interest in employment with the Arkansas Department of Transportation (ARDOT), and welcome to our Employment Opportunities homepage. The application process for employment has been fully automated and will take a few minutes to complete. The links below provide information on current job openings at the Department. 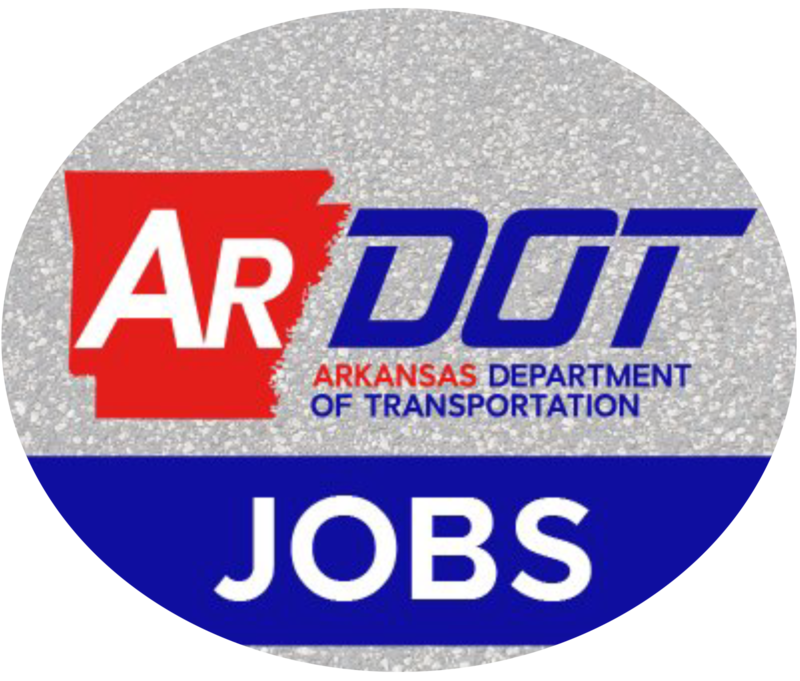 If you are a current ARDOT employee interested in applying for another position within the Department, click on the ‘ARDOT Employee Only’ link to view current vacancies and begin the application process. All other applicants, click on the ‘All Other Applicants‘ link. The Arkansas Department of Transportation is an Equal Opportunity Employer. Entry-level civil engineering positions may be available for applicants with a BSCE. Please contact the Personnel Office for more information. For more information, call or visit the Personnel Office between the hours of 8:00 a.m. and 4:30 p.m. Monday through Friday.